Who here is starting their journey to a more sustainable, environment-friendly lifestyle? That's great! 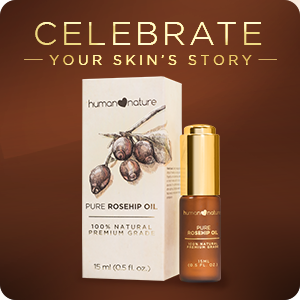 It's wonderful to see more and more brands offering more natural products. We deserve them, and our earth deserves them! 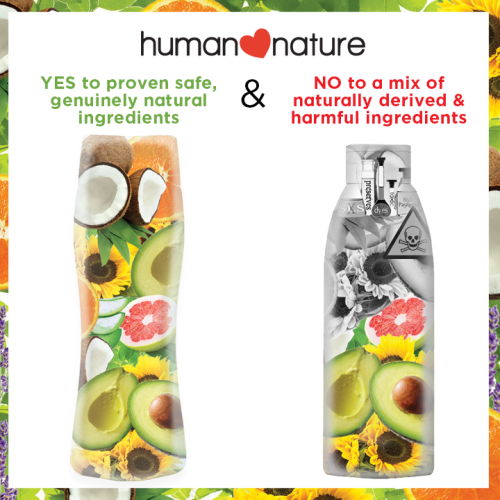 Some brands formulate using some naturally derived ingredients but still have harmful chemicals in the mix. Choose products with ingredients that are all proven safe for human use, based on peer-reviewed third party scientific literature, AND processed in an environment-friendly way. EWG's SkinDeep is the largest online searchable resource for ingredient safety. 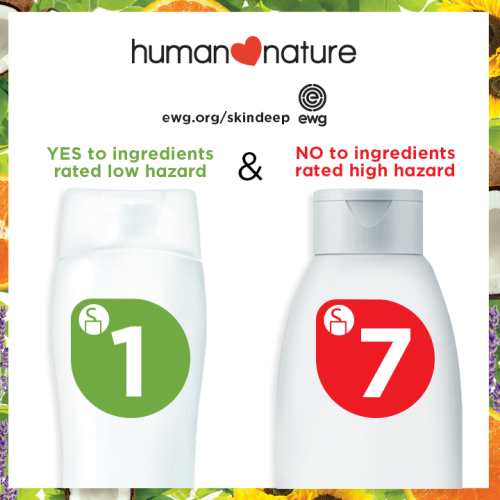 Tip: Go to your bathroom and search the rating for the first few listed ingredients at the back of your products at ewg.org/skindeep. If any of them has a rating of 4 or more, you might want to look for a safer alternative. Remember, just because it's vegan does not mean it's cruelty-free (not tested on animals). 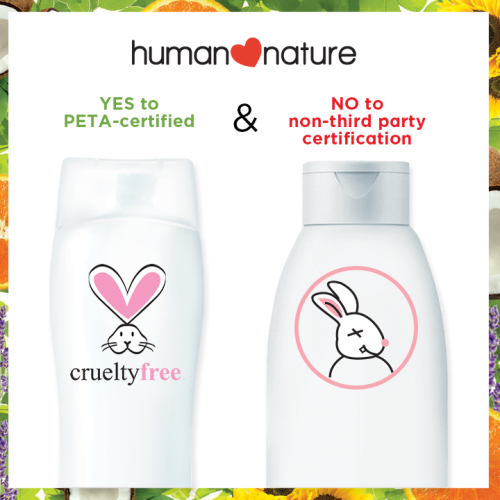 Trusted organizations like PETA recognize brands that commit to never testing ingredients and formulations on animals. Don't fall for just any bunny seal! Love what you just read? SHARE this with your friends (and your favorite brands) to encourage them to #GoGenuinelyGreen!